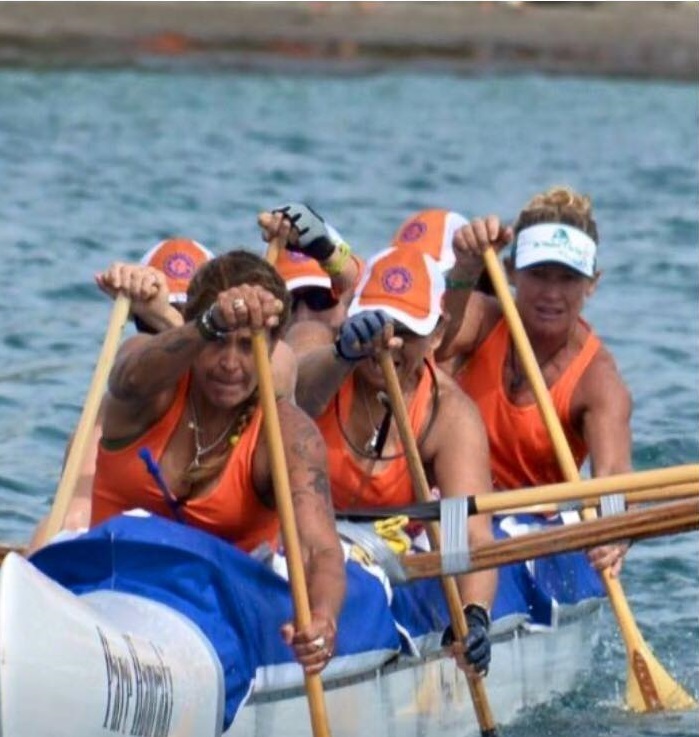 Located on the beautiful Sunshine Coast of Queensland, Australia Panamuna Outrigger Canoe Club was established in 1992 and today is one of Australia’s leading outrigger canoe clubs. The name Panamuna is derived from an Aboriginal word meaning Ocean and we enjoy some of the world’s premium training areas including the Pacific Ocean’s crystal waters off Mooloolaba Beach and the peaceful canals of the Mooloolah River. If you’re an existing member, a potential new member looking for an exciting club to join, or just keen to try this spectacular sport, then we’d love to hear from you. Just drop us a quick email in the form at the bottom of this page and we’ll be in touch soon! Ours is a Young Sport! Outrigger canoe paddling is widely regarded as one of the oldest forms of transport having it’s origins in the Pacific Rim more than 30,000 years ago. 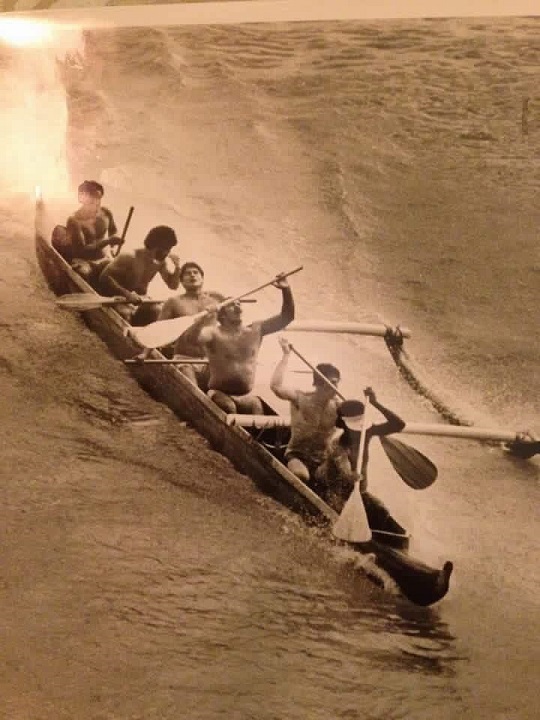 Canoes played an integral role in the development and expansion of island culture.The first canoe race was held in the Hawaiian Island in 1917. Outrigging is a relatively young sport in Australia with the first club being formed on the Gold Coast in 1978. It is also one of the fastest growing sports but at its core remains the underlying culture of respect for the ocean, and others. This is reinforced by maintaining the simple outrigger design, the use of Hawaiian terms, and canoe traditions. The fitness, social and teamwork aspects have resulted in the sport’s rapid growth from 11 registered Australian clubs in 1991 to 88 at present. Ours is a Fun Sport! 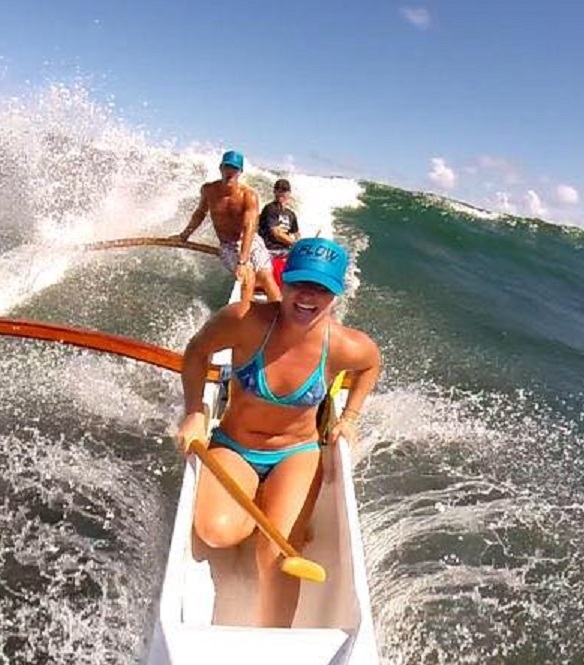 The aim of our club is to promote the sport of outrigger canoe racing by making competitive paddling FUN. You’ll get fit along the way in a relaxed and easygoing atmosphere that we promote both in, and out of the canoe and we guarantee that you’ll enjoy yourself and make FRIENDS for life! 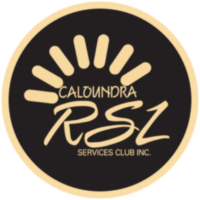 We have regular training sessions on the Sunshine Coast (Outrigger Park, Minyama) and we cater for ALL capabilities. As with any water activity participants are required to be competent swimmers and have a reasonable level of fitness. …And So Are Our Members! 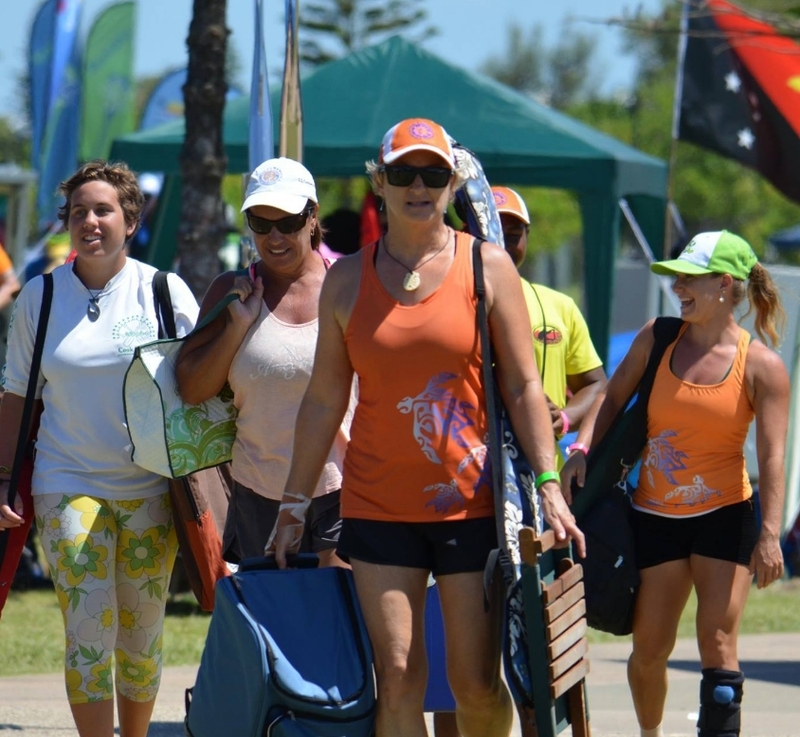 Our club competed in the 2016 World Va’a Sprints held at Lake Kawana and achieved fantastic results! New members are always welcome to join us either socially or competitively. Our age categories include juniors, starting at 8 years of age, through to 70+ year old members competing in our Platinum category. We are also proud to be involved in the national adaptive paddling program, providing opportunities for people with physical disabilities to participate in this amazing sport. The outrigger season commences in November. Membership includes both a registration and insurance component. For new members we provide the chance to paddle several times before joining Panamuna. 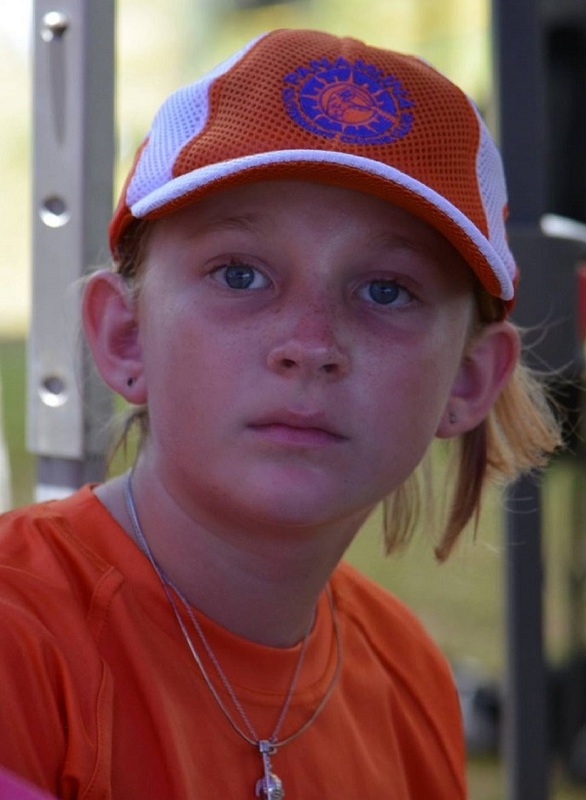 Panamuna is always keen to welcome new paddlers to the club. We invite you to come and try our sport by attending several sessions free of charge. Upon completing these sessions you may obtain a club membership. 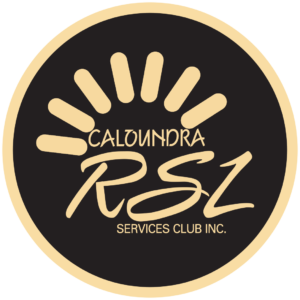 We are a non profit sporting group, your club membership fees are used to purchase new outrigger canoes, training blades, safety equipment and the servicing and repair of club equipment. The current joining fee is $230 per year. Information on our enrollment process can be found HERE.